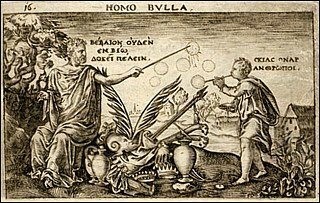 This simple sentence is a metaphor: the idea is that a person (homo) may look very solid and substantial, but our life is as fleeting as a bubble (bulla), insubstantial, and completely fragile. 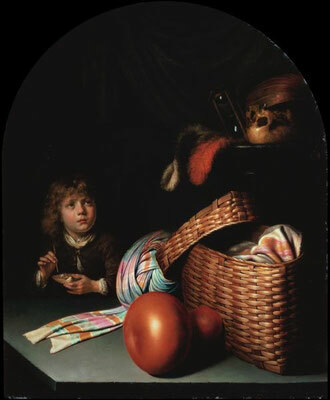 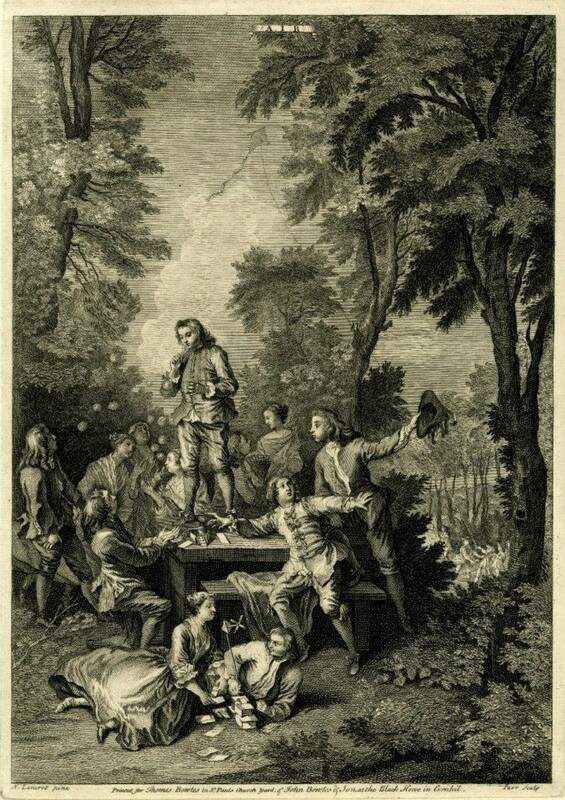 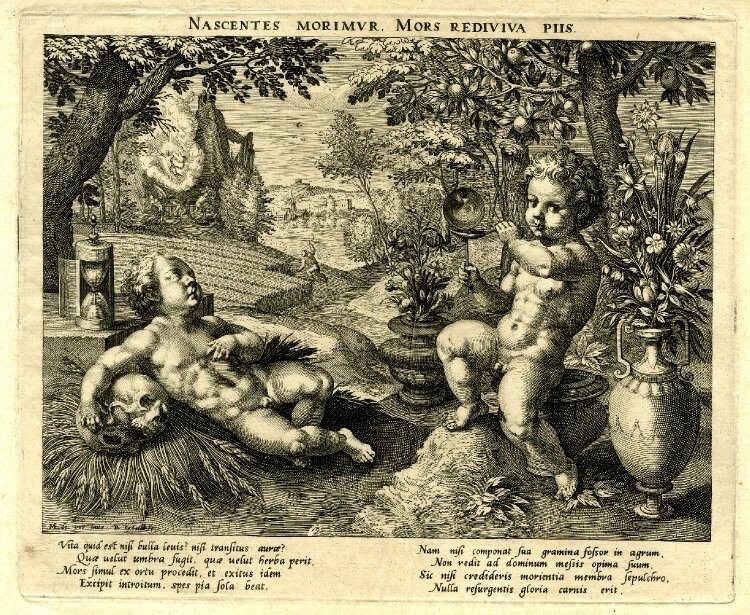 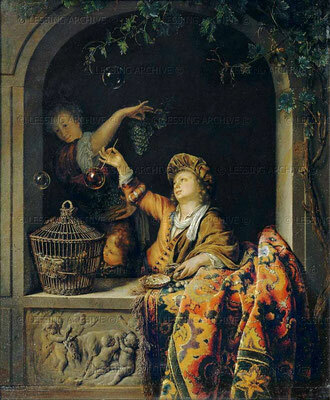 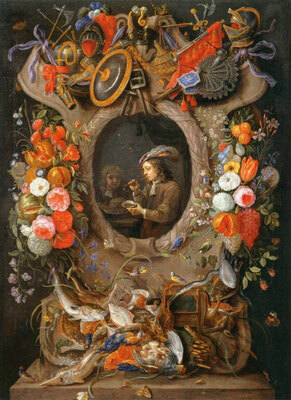 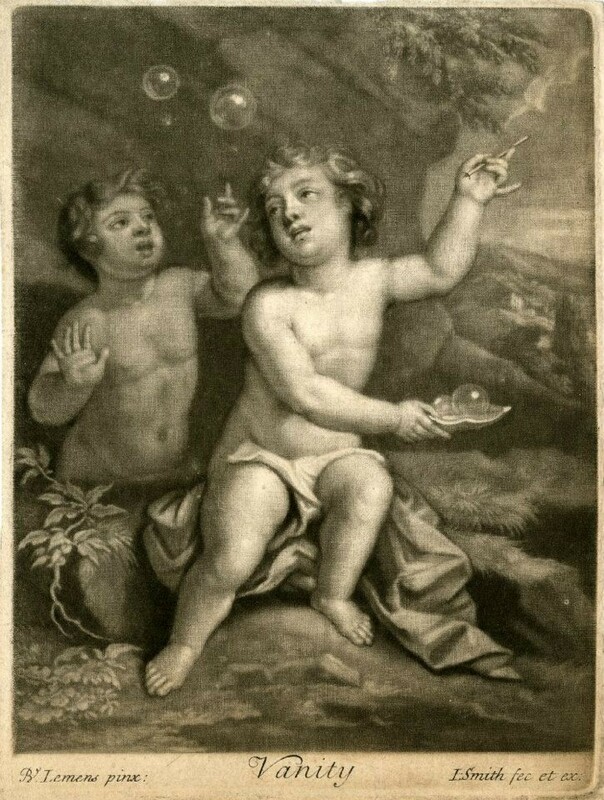 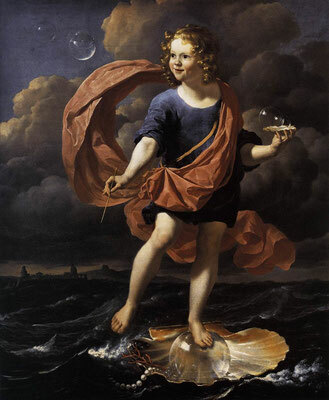 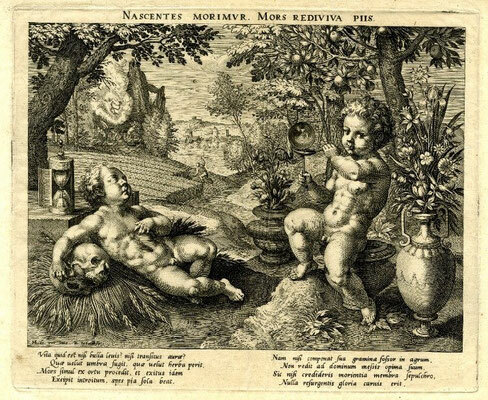 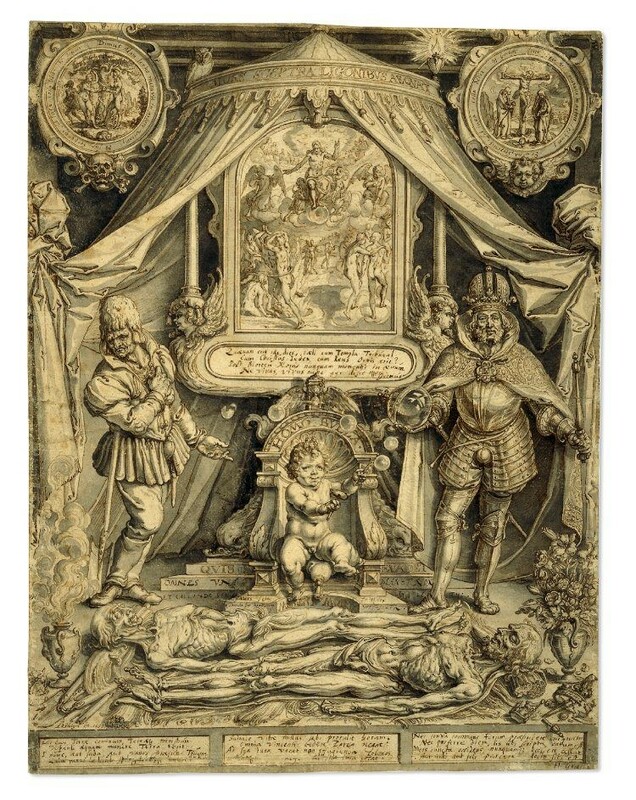 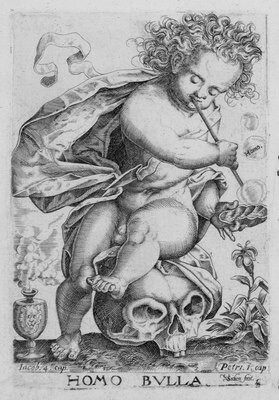 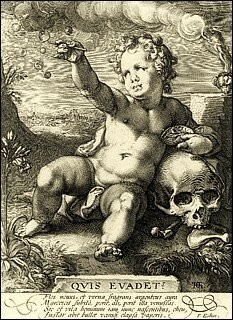 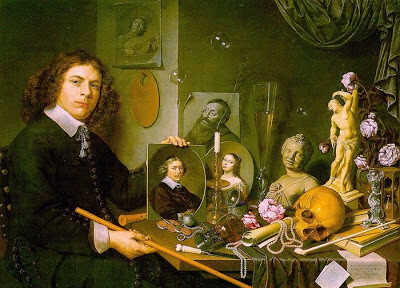 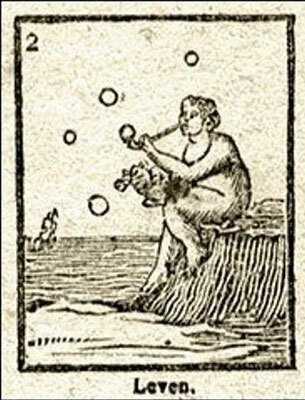 Images of bubbles were largely used in Vanitas, a type of symbolic work of art especially associated with 17th-century Dutch still life painting and also common in other places and periods. 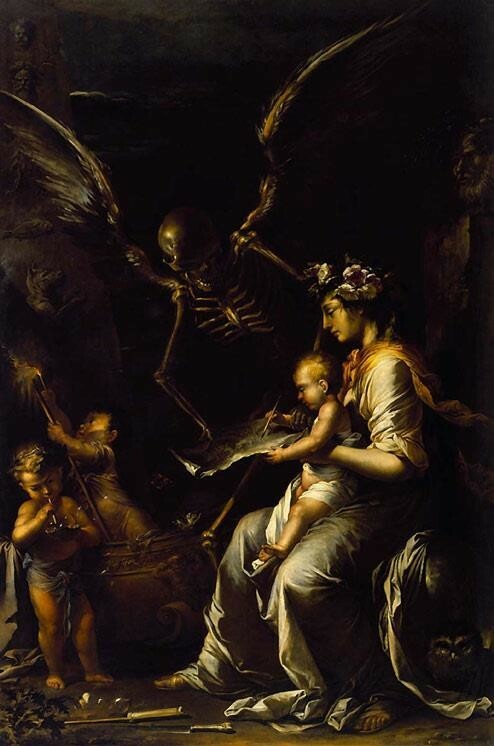 Vanitas is loosely translated from Latin as the meaninglessness of earthly life and the transient nature of vanity. 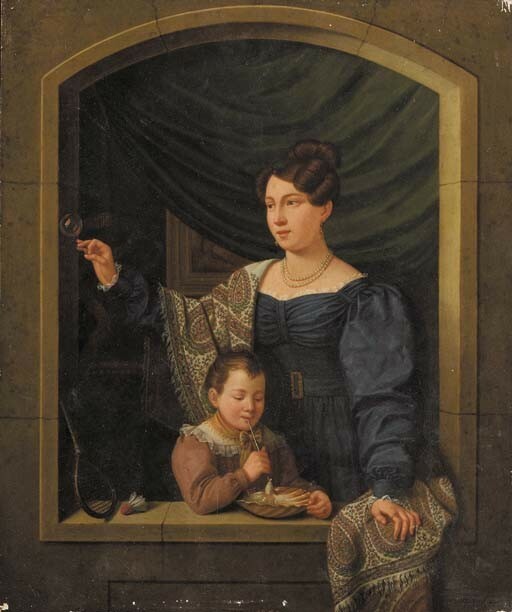 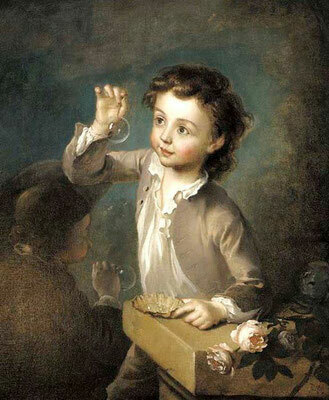 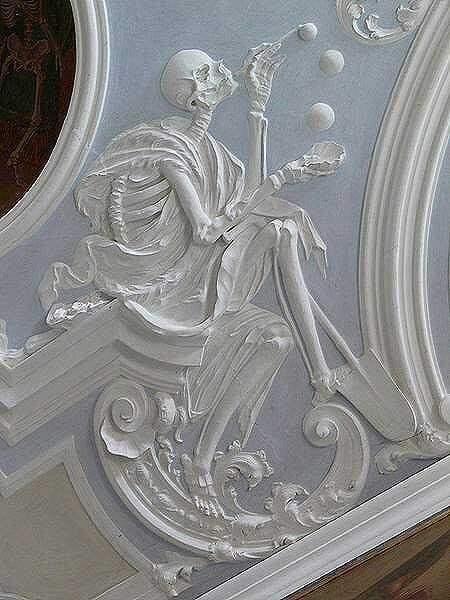 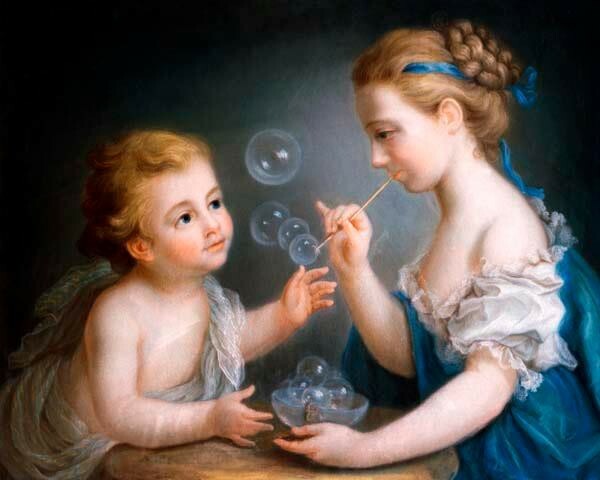 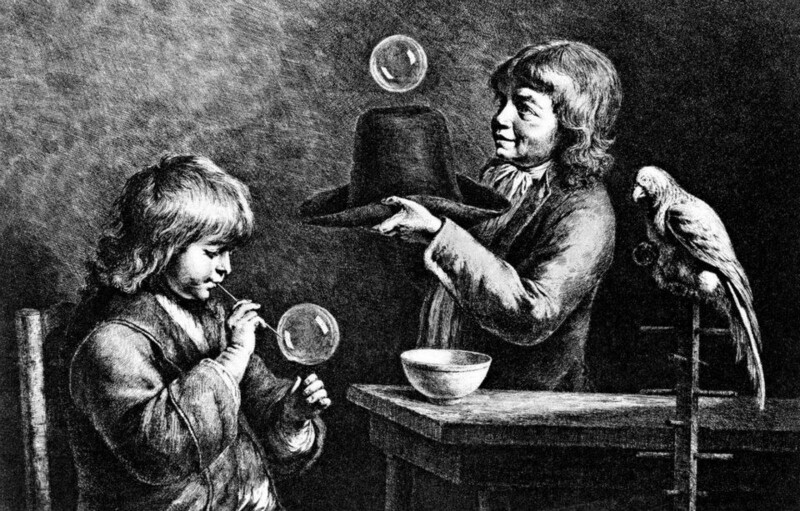 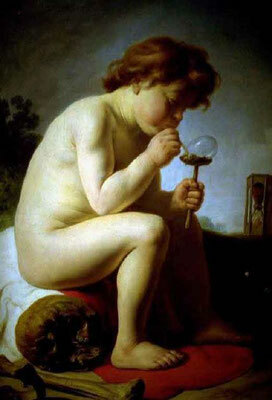 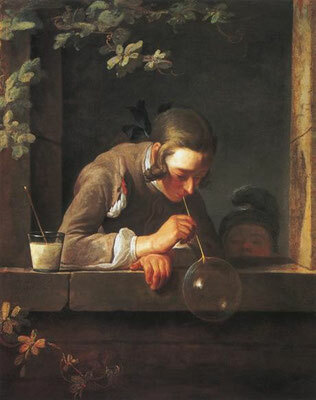 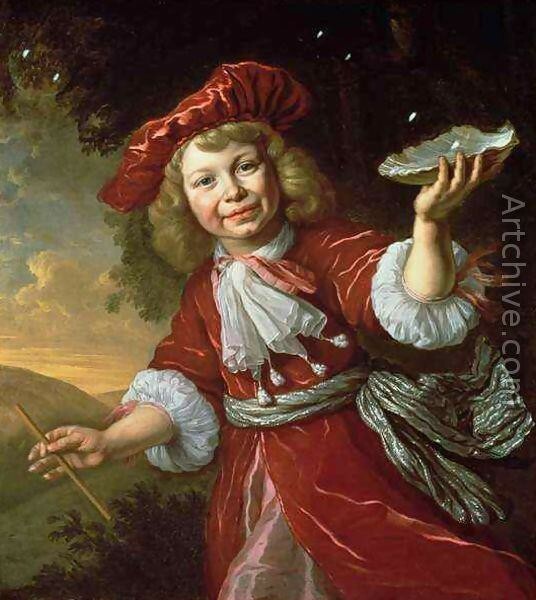 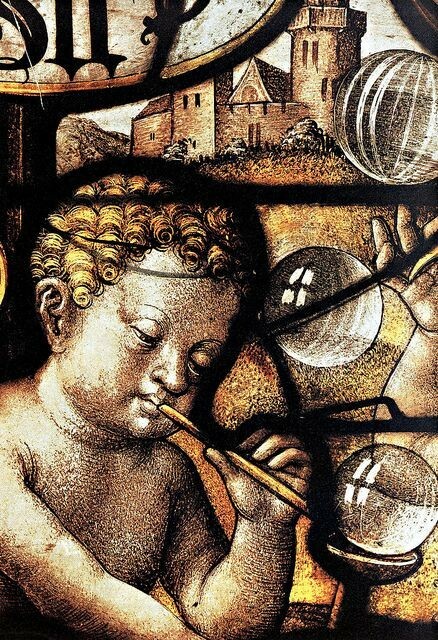 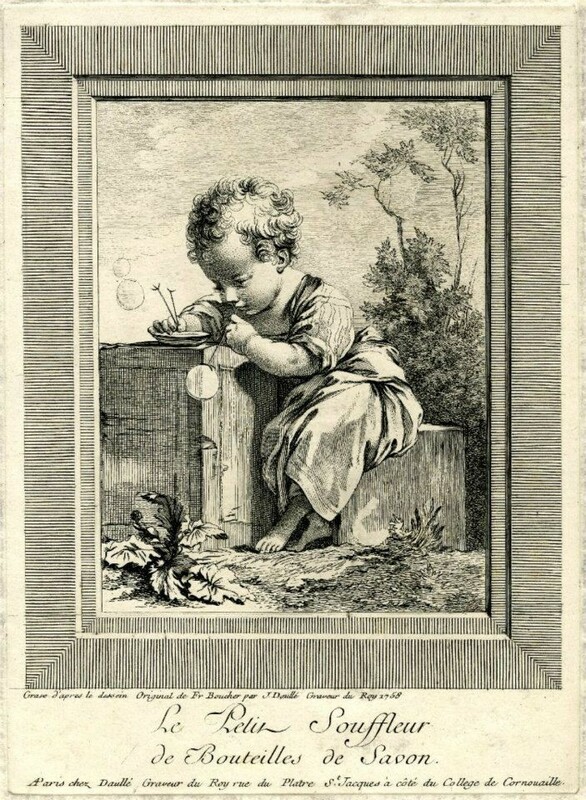 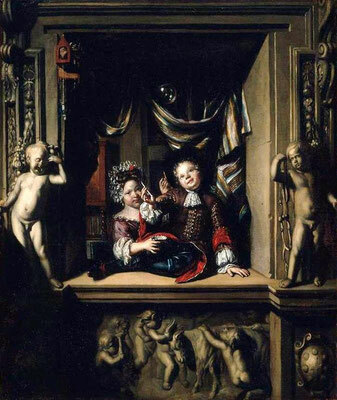 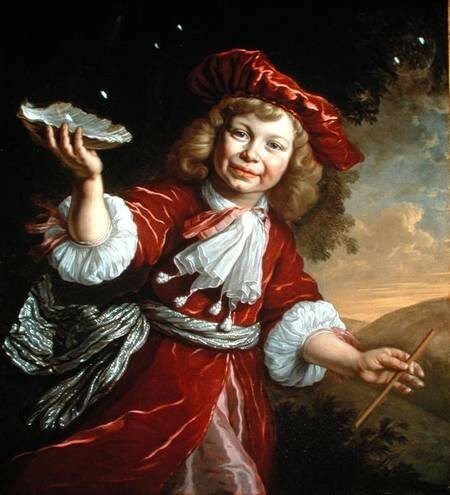 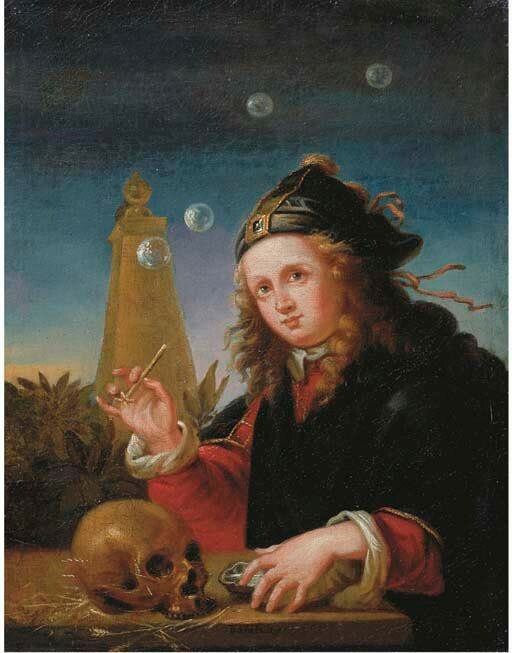 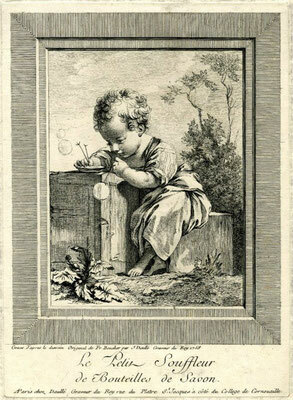 In the 17th century Dutch artists painted children blowing bubbles to convey the brevity of human life, the transience of beauty and the inevitability of death. 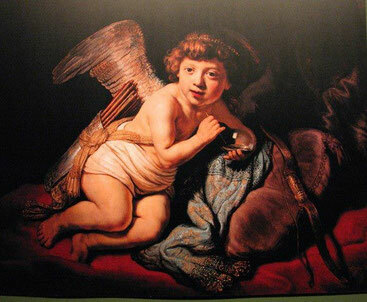 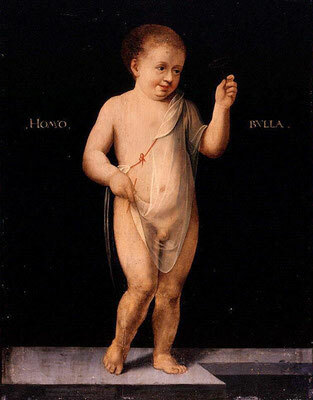 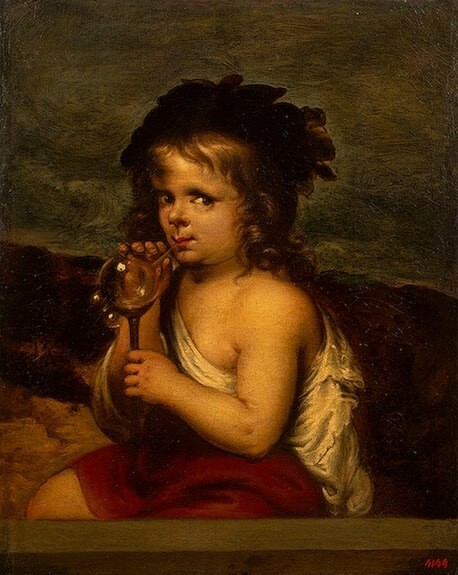 The most popular of all this painting is “Cupid Blowing Soap Bubbles painted from Rembrandt in 1634.
and headstones or tomb decoration made especially during the 16-17 Century. 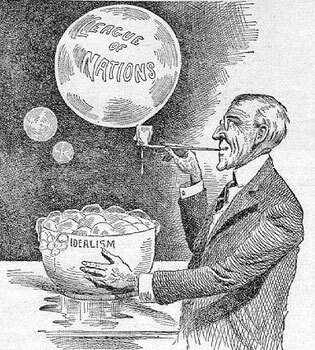 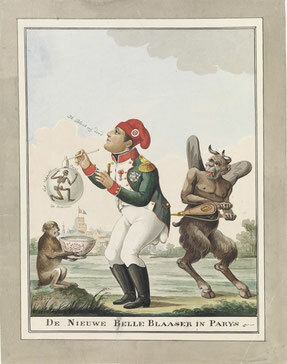 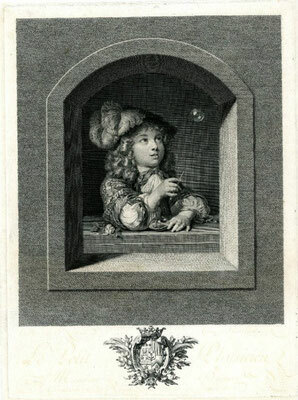 Later in the 18 and 19 Century, the connection between bubbles and their short life become more a motive of parody and it is possible to find many sketches of political satire, from this period, representing bubbles as speech of a politician (meaning something nice but with short life) a tradition that lasted until the 20 Century. 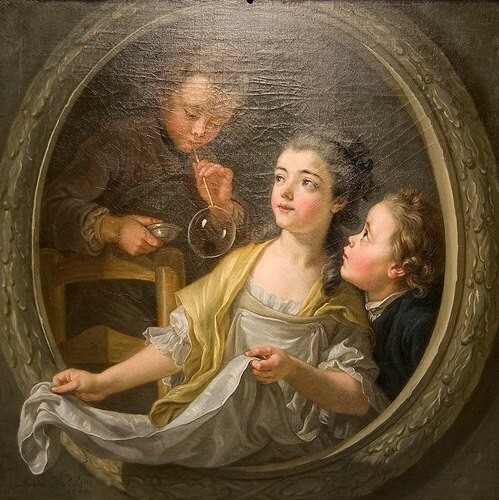 Today, more than for political satire, the metaphor is used in the world of business and economy, where a bubble that explode mean the end on an attractive (in the meaning of lucrative) but not so stable market. 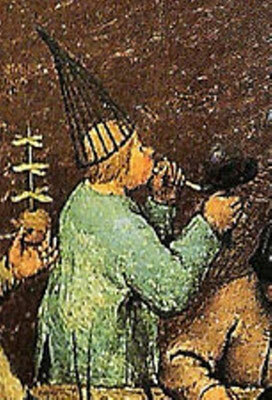 Demonstrating that the expression was already much known at the time.